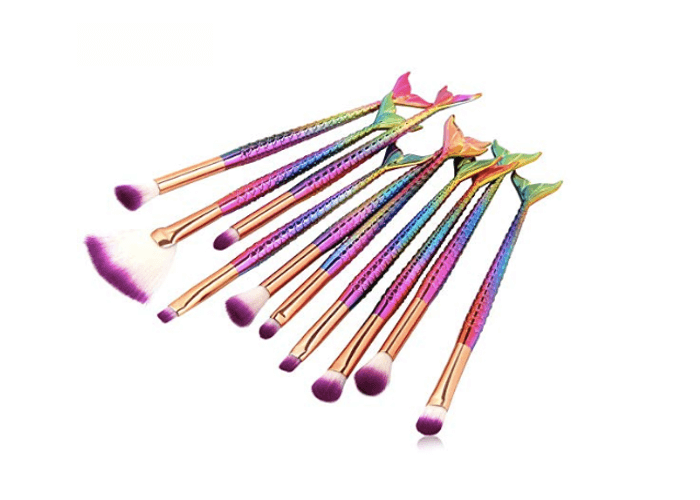 I love a good makeup brush set, but I am not paying over 20 dollars for one. 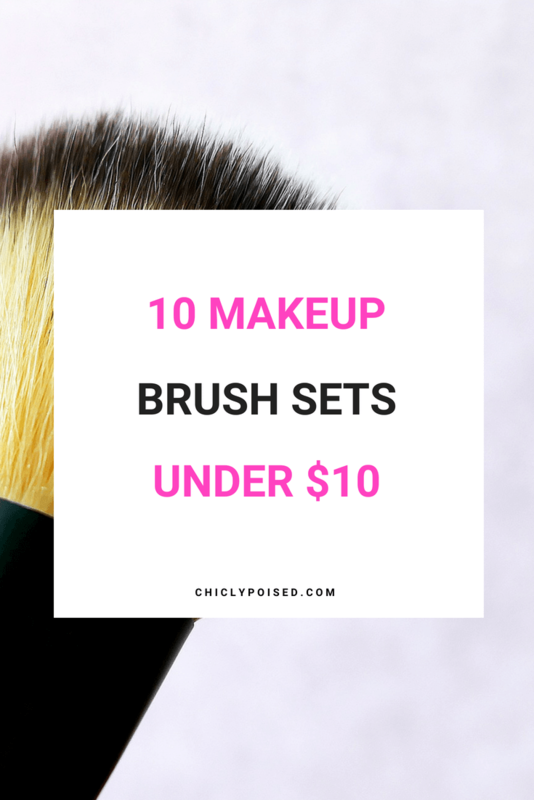 Actually, I don’t even want to pay over 10 dollars! 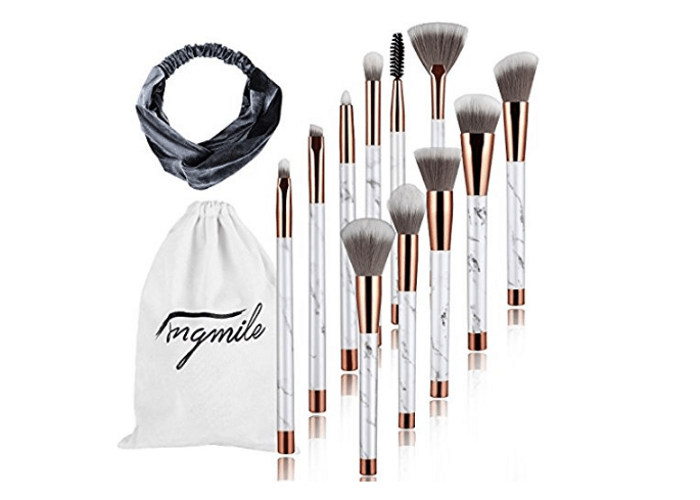 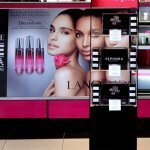 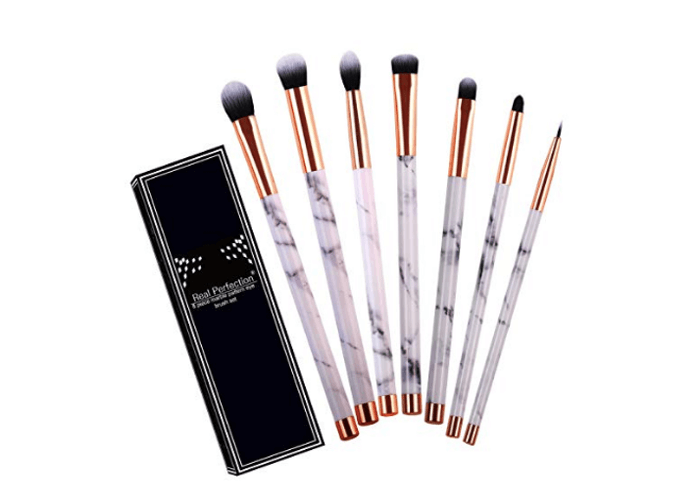 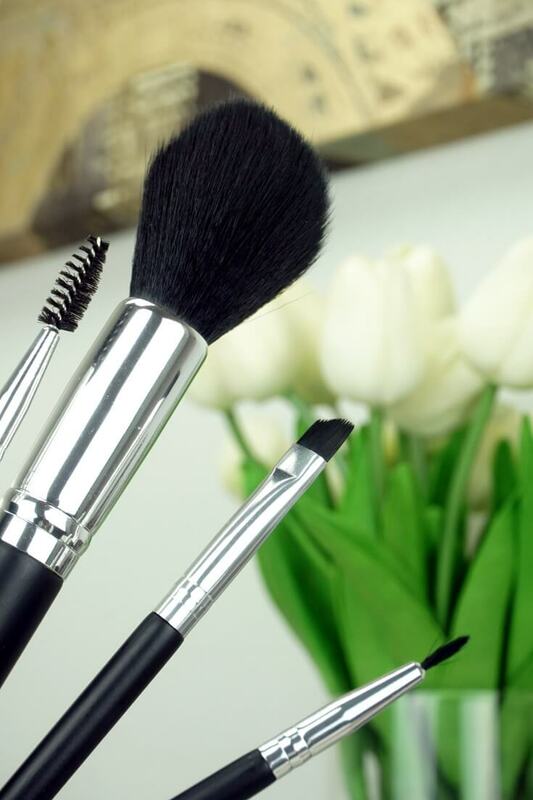 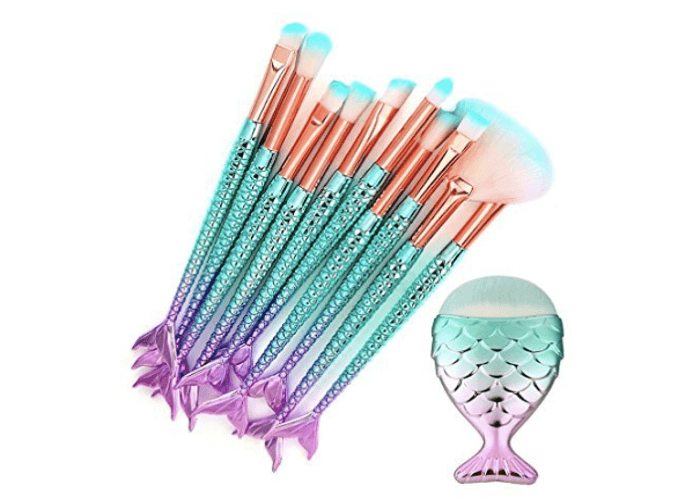 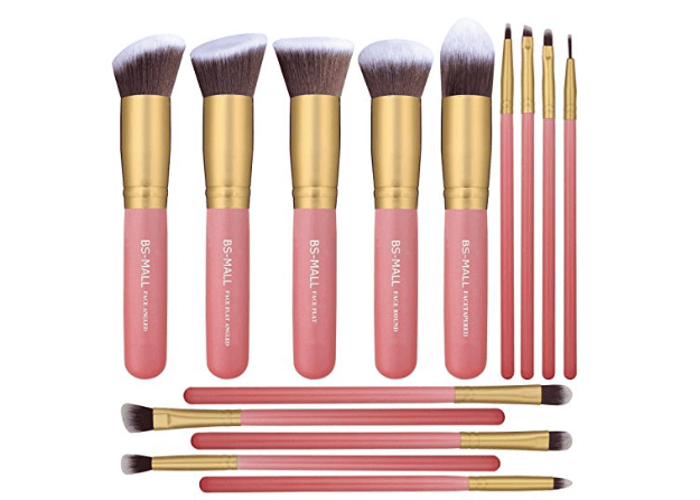 These makeup brush sets are gorgeous! 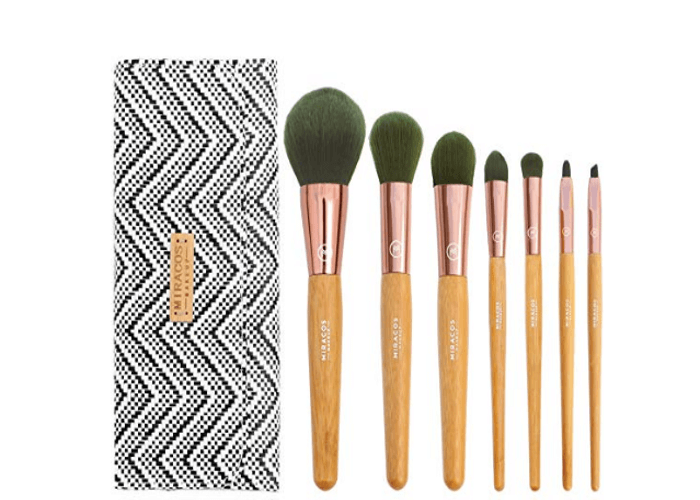 Their prices are a bargain considering how expensive some makeup brushes are. 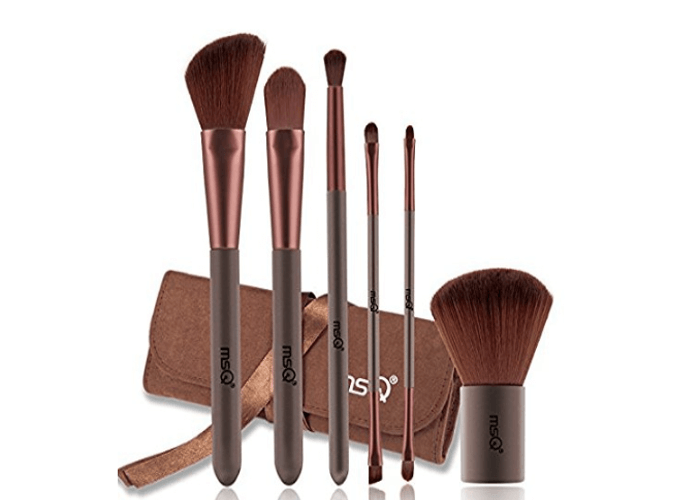 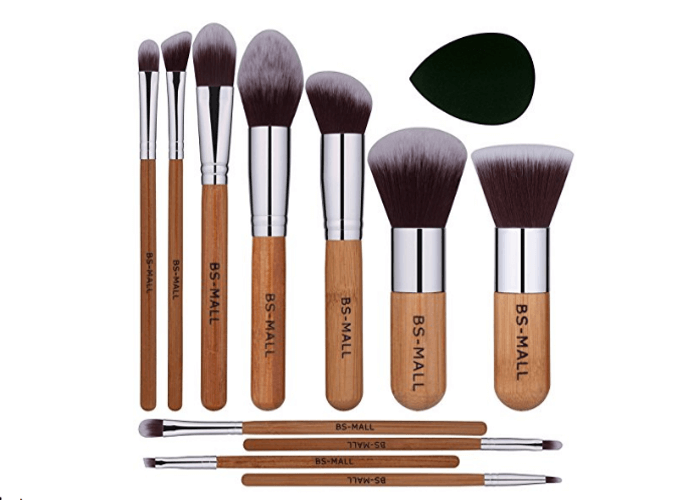 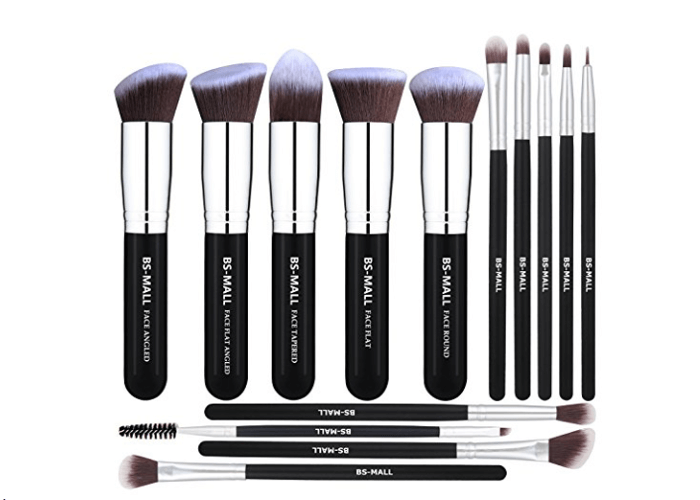 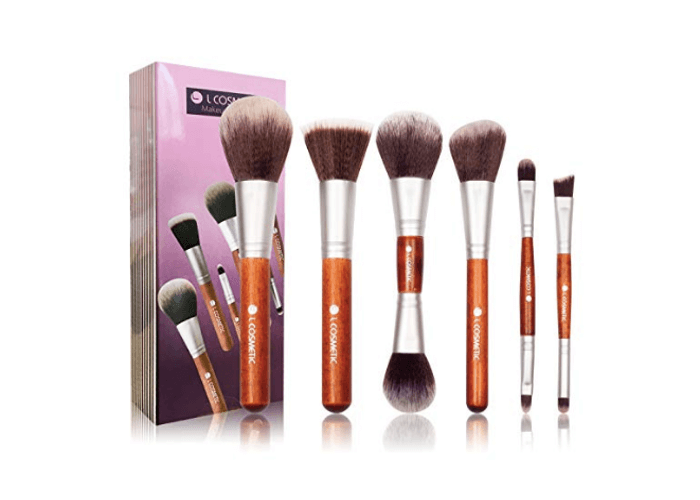 Overall, these brush sets are very affordable thus any set will make a great addition to a frugal makeup beginners makeup collection.